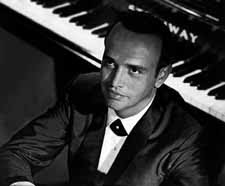 Roger Williams, the pianist whose lush versions of familiar tunes like “Autumn Leaves” and “Born Free” became hit recordings in the 1950s and ’60s and who continued to perform in concerts into his 80s, died on Saturday at his home in Los Angeles. He was 87. The cause was complications of pancreatic cancer, his former publicist Rob Wilcox told The Associated Press. 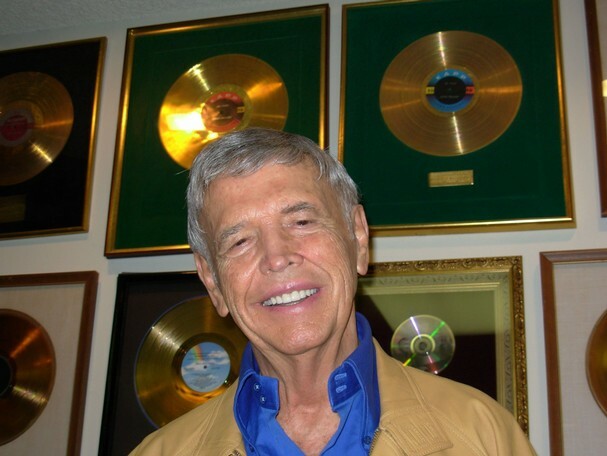 He performed on stages across the United States, from Carnegie Hall to the Hollywood Bowl, and headlined for many years at the MGM Grand and the Tropicana in Las Vegas. Nine presidents, including Harry S. Truman and George W. Bush, brought him to the White House to provide soothing sounds for dinner guests. Certainly “Autumn Leaves” was among his most soothing, with its cascading arpeggios evoking falling leaves. Mr. Williams’s instrumental version of that 1940s song, originally known as “Les Feuilles Mortes” (“The Dead Leaves”), with music by Joseph Kosma and French lyrics by Jacques Prévert (Johnny Mercer wrote the English lyrics), was No. 1 on the Billboard singles chart for four weeks in 1955 and stayed in the Top 40 for 26 weeks. Accompanied by orchestra and chorus, Mr. Williams captured the expanse of the African savanna with his version of the theme from the 1966 movie “Born Free,” about a lioness raised as a pet in Kenya, and the No. 7 spot during the record’s 14 weeks in the Top 40 in 1966. 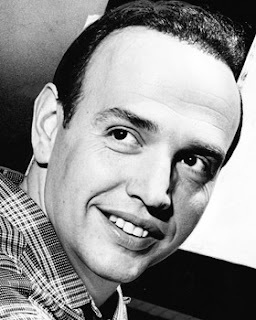 His other Top 40 hits were “Wanting You” (1956); “La Mer,” or “Beyond the Sea” (1956); “Almost Paradise” (1957); “Till” (1957); and “Near You,” which reached the Top 10 in 1958. In 1960, Mr. Williams was honored with a star on the Hollywood Walk of Fame. Though his musicality was apparent even when he was a toddler, he was not always Roger Williams. Mr. Williams graduated from Idaho State University in 1949, earned a master’s degree in music from Drake University in Des Moines a year later and then came to New York to study at the Juilliard School, where the renowned jazz pianist Teddy Wilson took him under his wing. He is survived by two daughters, Laura Fisher, of Carmel, Calif., and Alice Jung, of New York; and five grandchildren. Mr. Williams was unabashed about his inclination for sentimentality. A really nice tribute to Roger Williams life and career. A Roger Williams Christmas Album is a perennial in this household. He really impressed me on a fairly recent PBS outing. Well done, Roger.